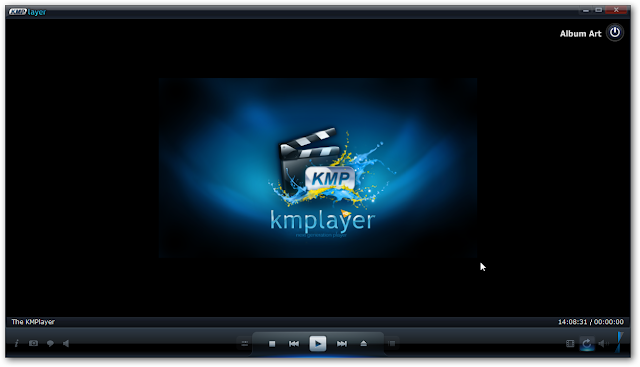 KMPlayer 4.2.2.5 Free Download Latest Version For Windows Os (XP-7-8-10). Get the standalone offline installer setup file of KMPlayer with a single, direct and secure download link. The downloaded setup file is compatible with both Windows 32 and 64-bit versions. KMPlayer is a multimedia player that supports the playback of all popular audio and video formats, including DVD, VCD, AVI, MKV, Ogg Theora, OGM, 3GP, MPEG-1/2/4, WMV, RealMedia and QuickTime. The main features are the built-in codecs and the flexibility of the settings. In addition, KMPlayer can work not only with internal but also external filters and plugins, which allows you to very flexibly adjust the audio and video parameters of playable files. KMPlayer offers a wide range of additional features: subtitle support, zoom, panoramic view, streaming content and video captured with a TV tuner and camera, support for screenshots and more. Among the specific features of audio should be called normalization - tracking the volume of the audio signal and changing it to normal. - A wide selection of skins and colors for the design. - Built-in codecs do not clog the system "superfluous" entries in the registry. - Playing sub-uploaded and "beaten" files. - Ability to block files when downloading or distributing. - Play streaming audio and video. - Supports playback from archives (zip, rar). - Ability to play a certain segment of the material (set start and end point). - Ability to use plugins for Winamp. - Support for external DScaler filters. 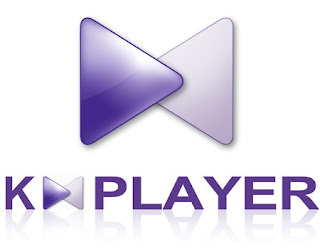 Software Name: KMPlayer Free Download. Software Category: Multimedia, software download. Click on the button below in order to download the standalone offline setup file of KMPlayer for PC both 32-bit and 64-bit OS.